Tammy Winters was like a second mother to Margaret. 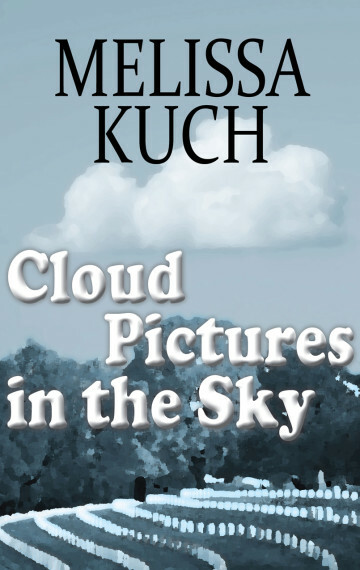 She introduced her to kite flying and cloud pictures in the sky. When Tammy lost her battle with cancer, Margaret has to cope with the loss of a loved one while struggling with her own inner demons. She needs to learn to find forgiveness in not only God but in herself, and through this journey realizes that she is not celebrating a death, but celebrating a life.